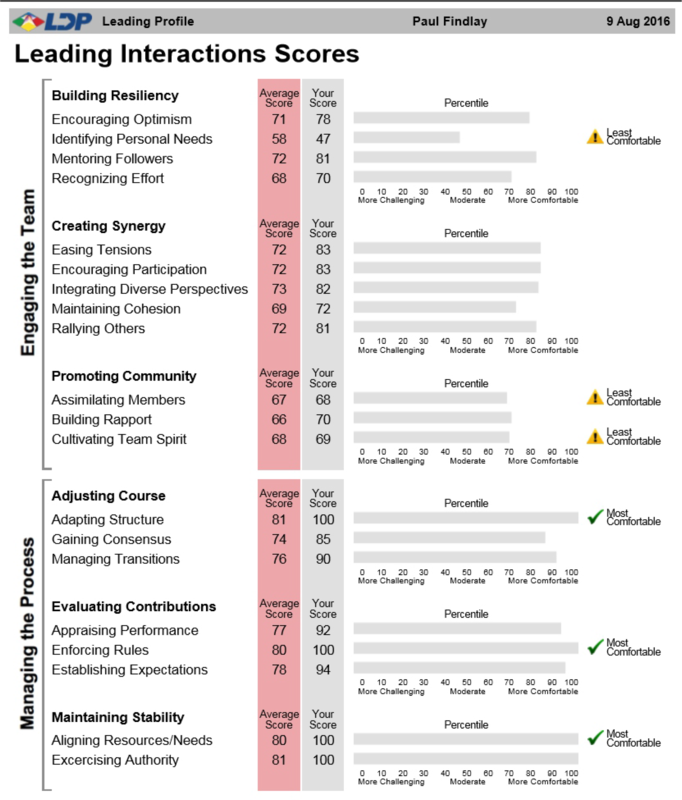 A remarkable Leadership Development Tool that helps your leadership cohort. Recognise the strengths and opportunities they have as a team. 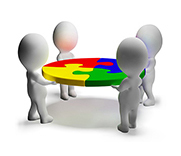 Understand how their balance or skew as a team is likely to affect key stewardship and governance of the organisation. 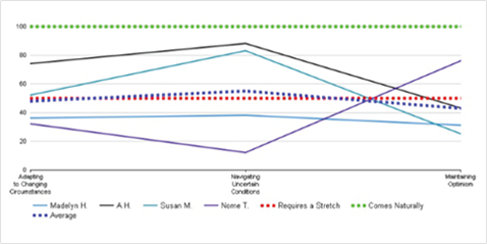 Visually identify and discuss the leadership style markers of the leadership cohort. Do What are my strengths? Develop What are the leadership activities and interactions we should develop our skill and comfort levels in?? Delegate What are the Leadership Activities and interactions we should delegate? 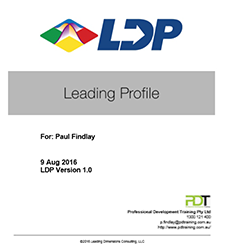 At the time the Leadership Development Companion is created, the LDP engine also creates a Leading Profile for each of the leaders. This is a deep dive into the strengths and leadership style of each of the leaders. 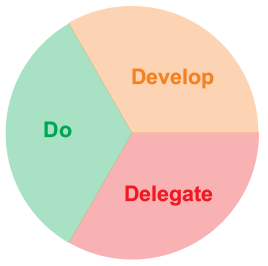 This tool is designed for ongoing development with a leadership coach. Practical tips on how to more effectively engage, lead and influence the primary personality types in your team. This section provides detailed information regarding the specific dimensions that make up your primary Leading Profile. THE TOOL PROVIDES INSIGHTS FOR EACH OF THE MAJOR LEADERSHIP ACTIVITIES MOST IMPORTANTLY USEFUL PRACTICAL INSIGHTS AROUND. 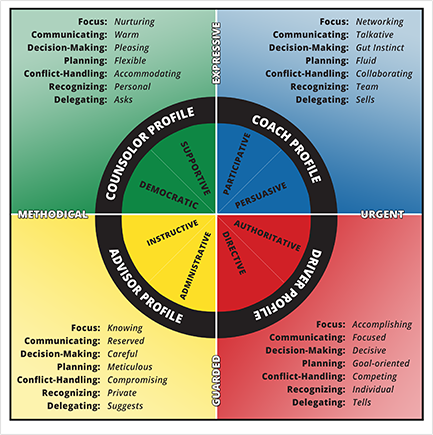 A fresh and different way to look at your strengths and development opportunities - as a leader, the Leading Interactions table provides a simple and clean way to target coaching, and self awareness - once again, aiding in the Do, Delegate, Develop perspective. Part 4 - A summary of your leadership profile. This section includes Potential Derailers, and tips on easing tension among team members and other great points to help the leadership development coaching process.